The MunLR1 is a sweeping success! 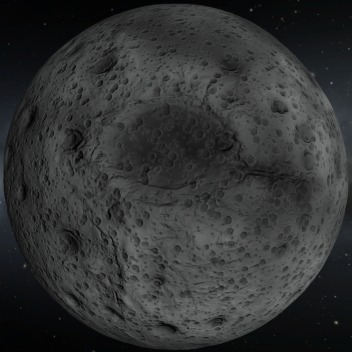 MunLR1, short for Mun Land-and-Return 1 is a space probe sent to the Mun to collect data, to include samples, and return safely to Kerbin.… Continue reading "MunLR1 a success"
Science and career mode was a huge addition to Kerbal Space Program. It added more of a goal to the game. 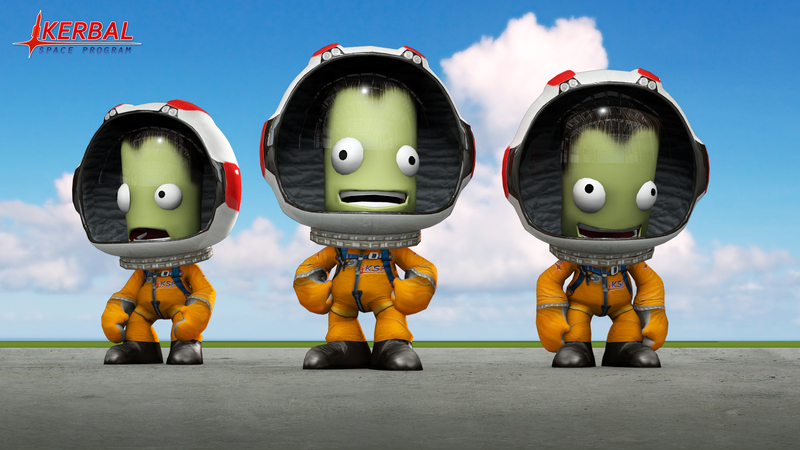 Instead of just challenging myself to push the envelope… Continue reading "Gathering Science in Kerbal Space Program 0.23"
Kerbal Space Program 0.22 Features Video. 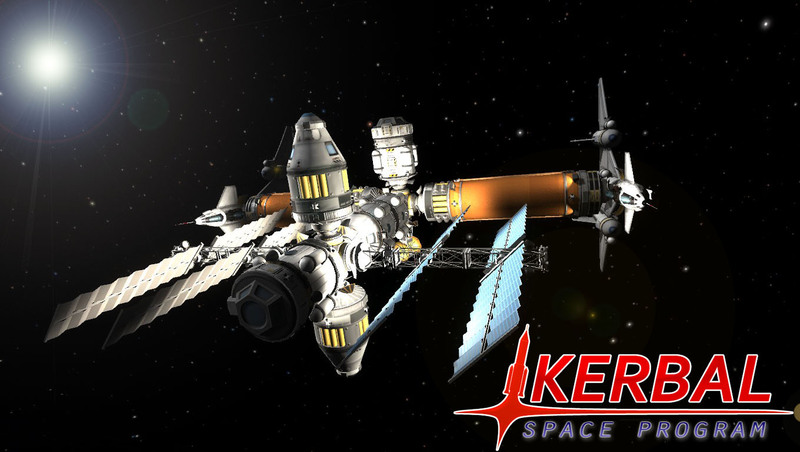 Shows the highlights of the upcoming version, 0.22 which will feature a massive R&D update that will give players science experiments to perform while in space and a new subassembly management system for the Spaceplane Hangar and Vertical Assembly Building. 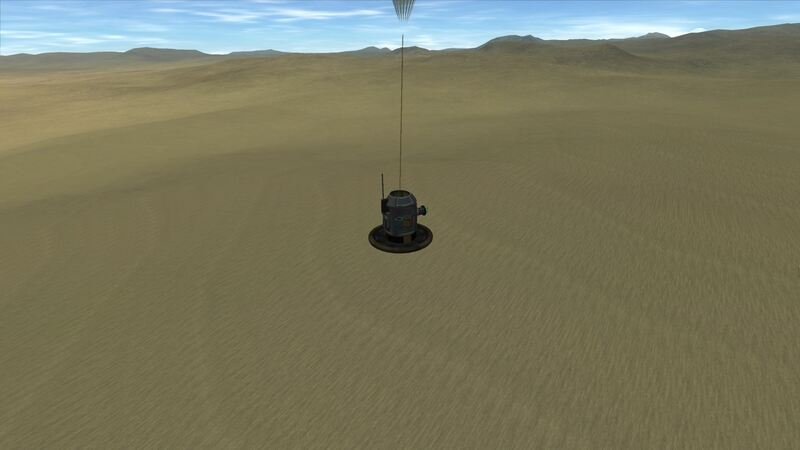 A second rover has arrived in Duna today. 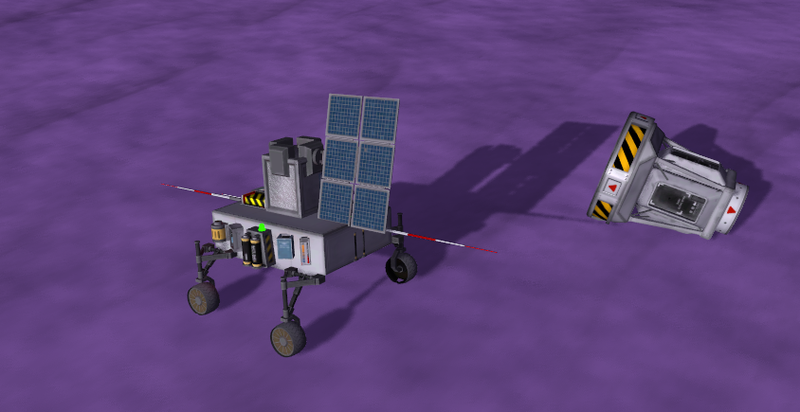 This rover is much larger than the previous rover. It also features more tools for resource detection and features a more robust… Continue reading "Second Duna Rover Arrives"
The Eve Rover 1 has arrived on the surface of Eve. 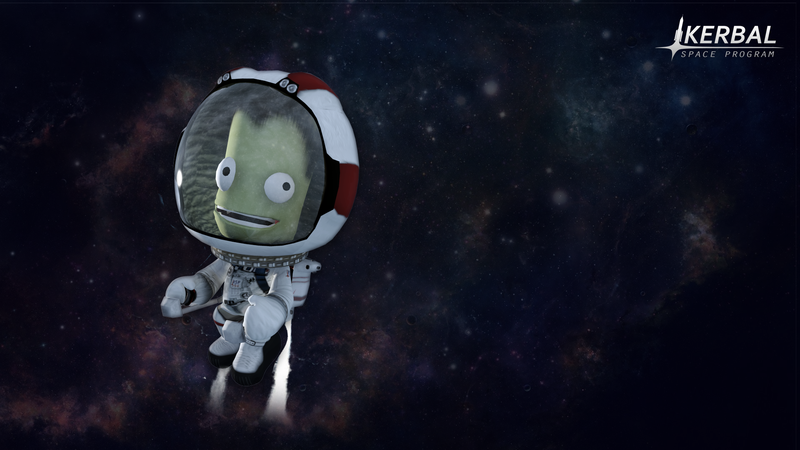 The descent was much better than the Duna Rover earlier. Eve Rover’s final descent speed was less than 2… Continue reading "Eve Rover Sets Down on Eve"
Kethane is indeed a very useful resource however the problem with it is that it is very useful for space craft, that are up moving around in space and kethane… Continue reading "Theories on Mining Kethane"
I have been writing a series of immersive news-stylized posts in relation to my gameplay while I play Kerbal Space Program. 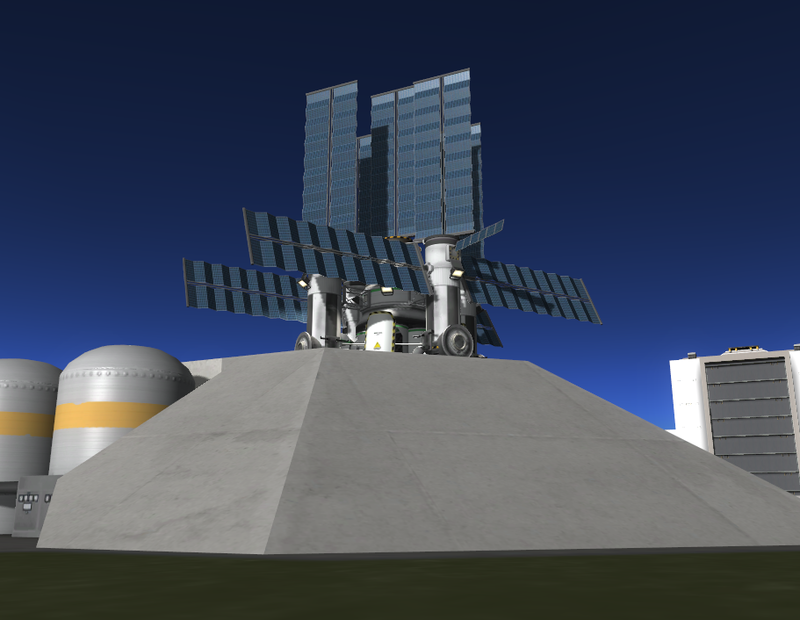 While these could easily be considered fan fiction, I… Continue reading "Rapid Unplanned Disassembly"
The probe, Ogun-1, has arrived at Mun and has begun its month-long mission of surveying the moon for usable ore. After a few hours of transit from Kerbin to Mun,… Continue reading "Ogun-1 to Survey Mun for Ore"
Earlier today, RUD engineers rolled what appears to be a kethane drilling platform onto the test launchpad. While it did not have a launch vehicle attached, the platform appeared to… Continue reading "RUD Testing Kethane Drilling Platform"